Badgy ribbon YMCKO colour for 100 prints and Monochrome black only for 500 images. 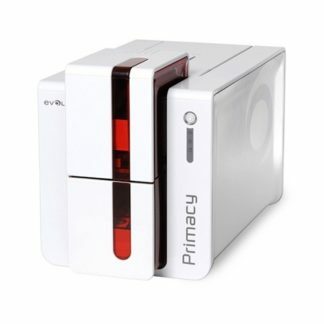 You can use Evolis YMCKO Badgy ribbon for every single or double-sided colour printing. 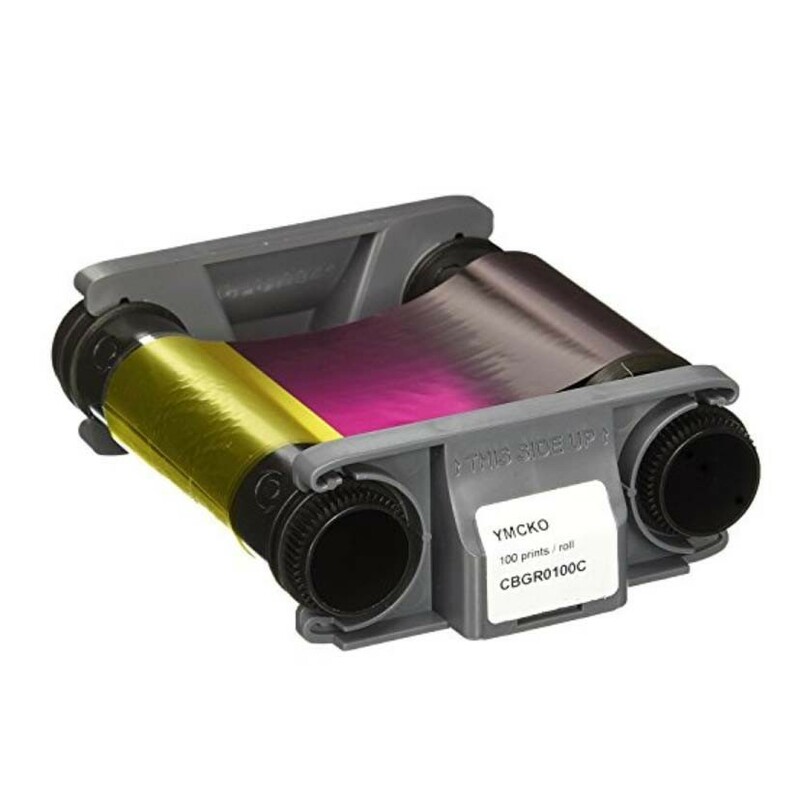 In addition to the standard colours (Yellow, Magenta, Cyan and Black), YMCKO Primacy ribbons apply a protective varnish onto your cards, to retain a high quality of image despite its frequent use. This process makes it possible to optimize the quality of printed images and logos with a 300 DPI resolution that guarantees expert presentation. 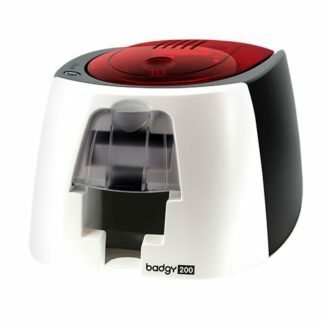 Printed cards from the Badgy ribbon can, therefore, be used for up to 3 years. Capable of reproducing up to 16 million colors, all ribbons are formulated to produce sharp, bright images and clear text. The protective varnish allows a better lifespan of your prints. Printed cards can, therefore, be used for up to 3 years. 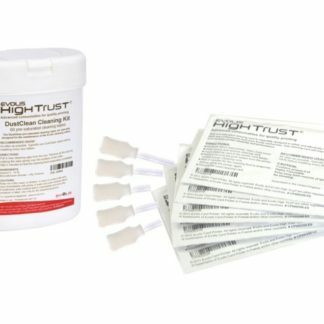 Tested and validated by Evolis R&D and Quality departments, these consumables bring you printing quality and reliability. Monochrome printing uses a single color. This is a very cost-effective process for personalizing pre-printed cards. 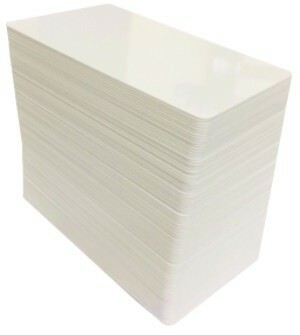 It stands as the ideal solution for cards that do not require color personal elements such as a picture. The RFID system allows the automatic ribbon recognition by the printer (improved user friendliness). Only available with Badgy, Zenius, Primacy and Primacy Lamination ribbons.